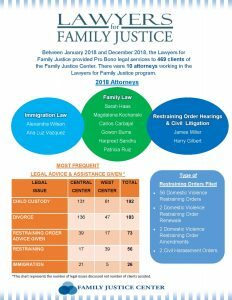 Over 80% of Family Justice Center clients have at least one pressing legal need. 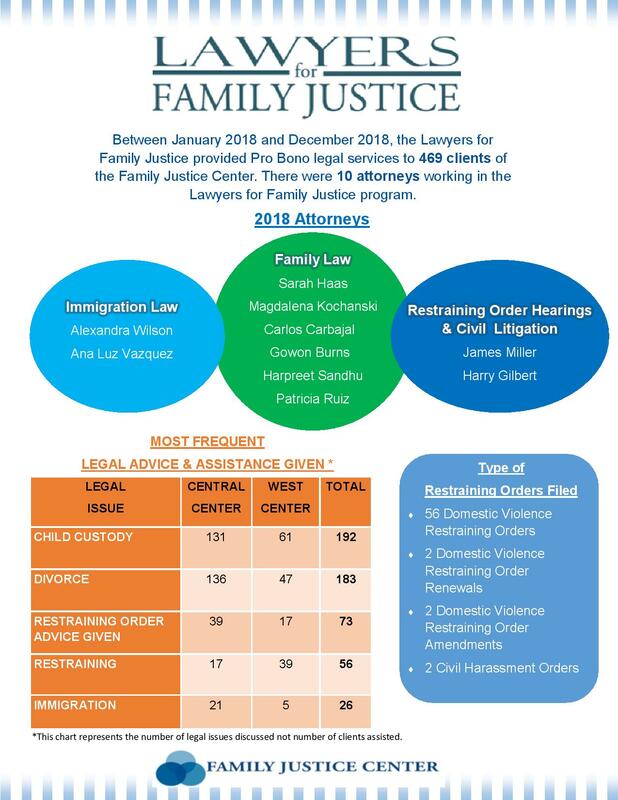 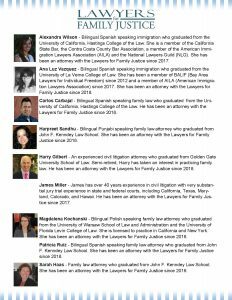 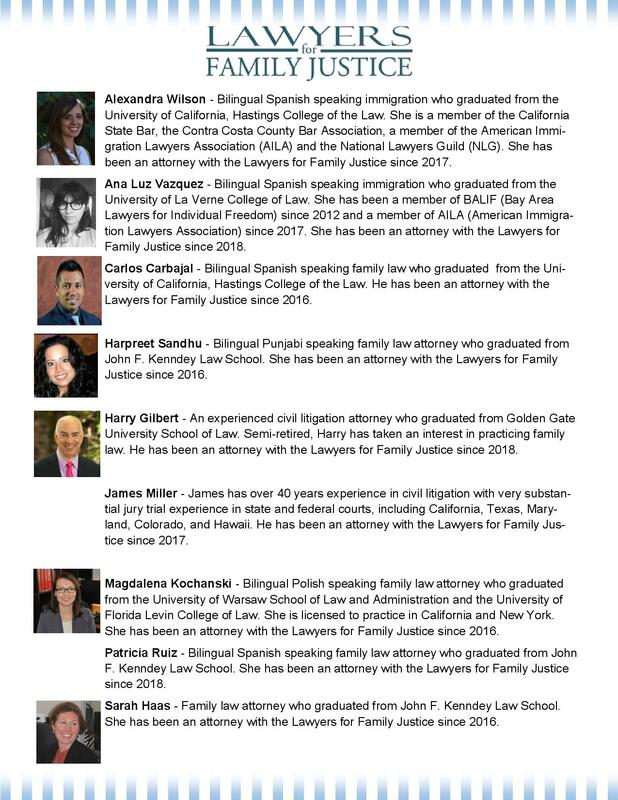 The Family Justice Center provides a work environment where incubator attorneys can gain experience in the practice of law and knowledge about how to manage a law practice while providing pro bono and low bono services to clients of the Family Justice Center. 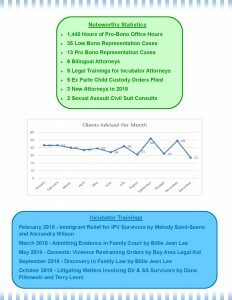 To schedule an appointment with an attorney, please call 925-521-6366. 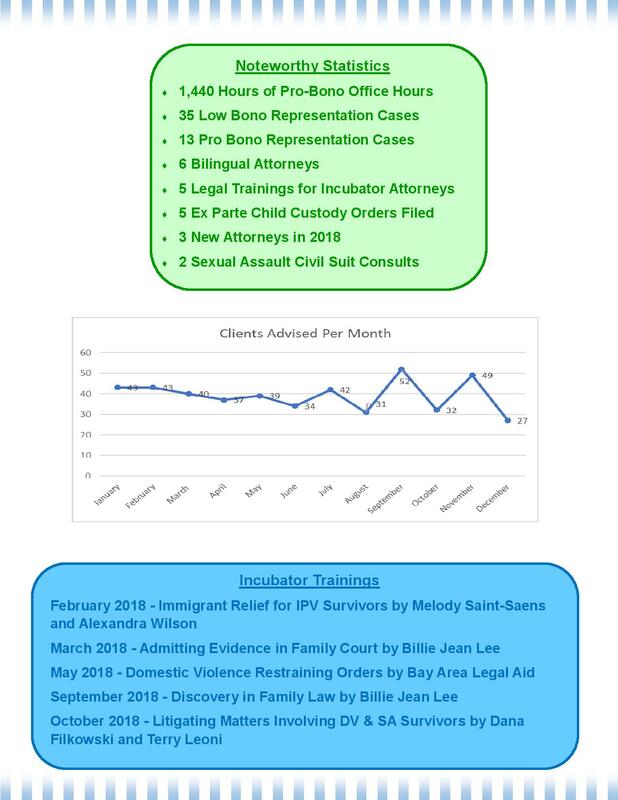 If you are an attorney interested in the legal incubator program, click here.